Last week when I went grocery shopping with my kids to one of my favorite local grocery stores, I found this great product. 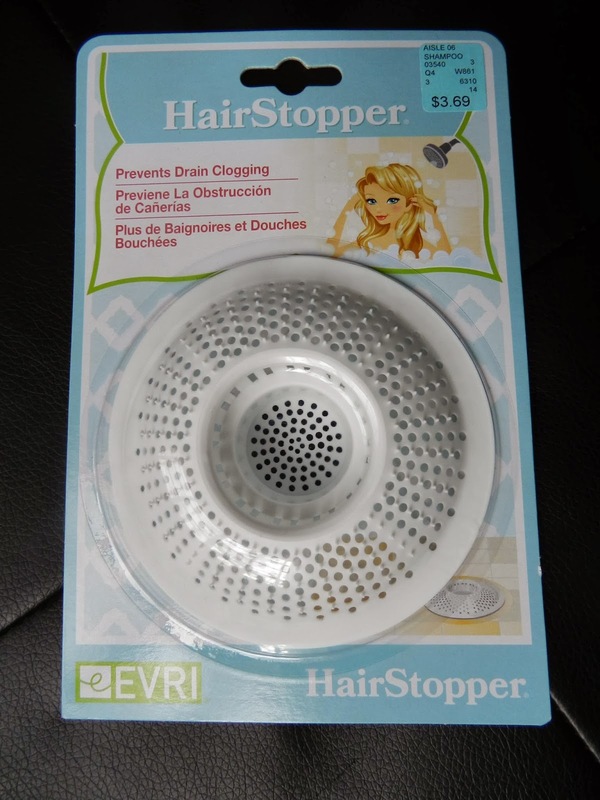 The product was called HairStopper, it was a sink drain for the shower. 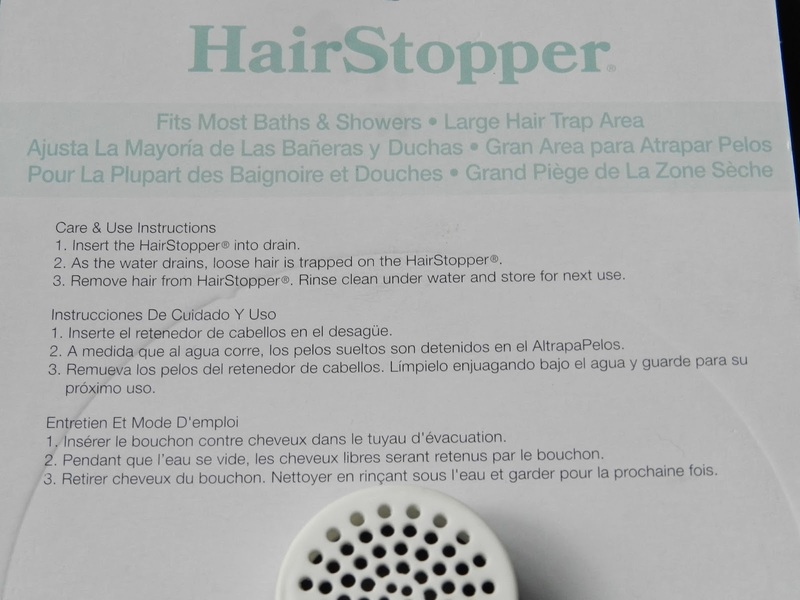 After the purchase, I took home the HairStopper and was delighted to see that the product was translated into two other languages, Spanish and French. I turned it over and read the back. To my surprise, I saw a huge error, the product's name was translated literally. To the regular person this may seem like no big deal, but to the professional translator, it is. 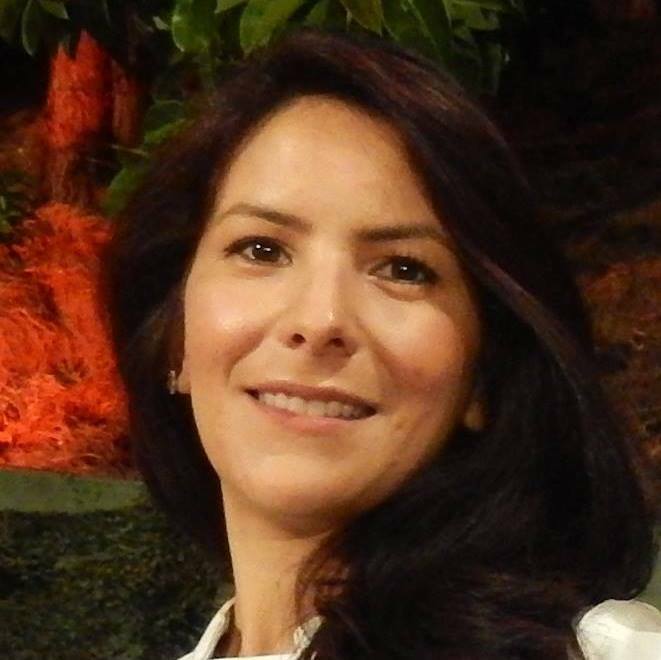 The HairStopper: Why 'Quality Over Quantity' Should be Your Priority! 1. Did the company translate this in-house by a bilingual employee? 2. Did this company hire a cheap translator/agency? 3. Is this a machine translation or an online cut-and-paste translation? 4. What kind of translator, translates the brand name of a product? 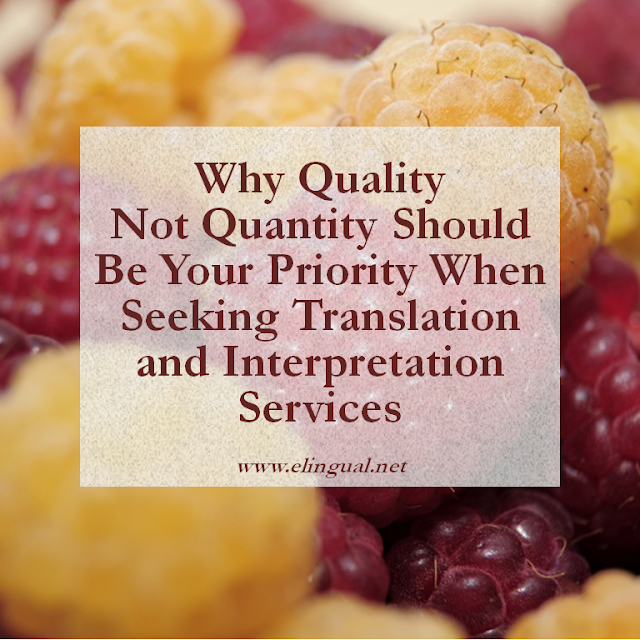 Even though you may have bilingual employees, that does not qualify them as professional translators. Would a professional company that has worked very hard and spent large amounts of money on a product, brand, and its copy, risk potential marketing and sales in a foreign market simply to be lost in translation? Not only would it hurt its bottom line, but its image, reputation, brand, and credibility. Additionally, products might even be removed from some markets. If you hire a cheap translator, common sense, you'll get cheap work. Like the saying goes, "You get what you pay for". Would you buy a Ferrari for $30,000 USD or less and expect it to be in new or mint condition? Would you have an emergency procedure done from a doctor, who, to save money, operates from his garage? Obviously not. A machine translation or Google Translate might do an ok job for a single word or two, but makes countless mistakes just as bad or even worse as a bilingual employee would. In this case, you would still need a pair of eyes from a professional translator to proofread and edit or maybe even start from scratch. If in fact a translator did do this translation, how could they call themselves a professional translator and translate HairStopper literally? Any professional translator and basic translation student would know that HairStopper is the brand name of the product, therefore, it stays the same. The name of a brand, service or product (which many times is copyrighted) is treated similar to a person's name. For example: a name in Spanish, Juan Montenegro, would not be translated to John Blackhill. Another example: take a company name like Burger King, it would not be translated to Rey de Hamburguesas for Spanish. 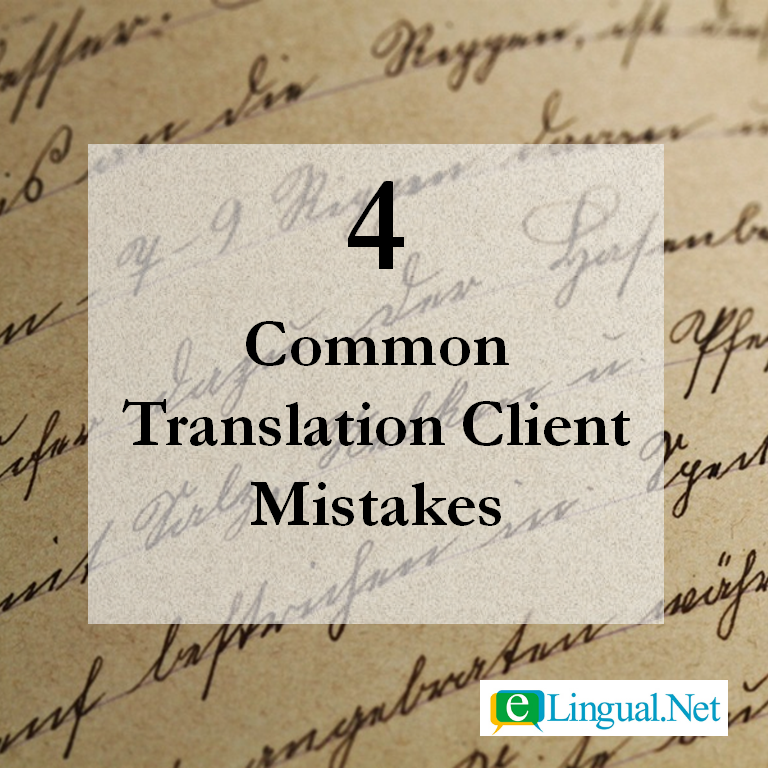 These unqualified translators make simple mistakes that could cost a company millions. Not only could it hurt a company's budget but bottom line, image, branding, marketing, and credibility. 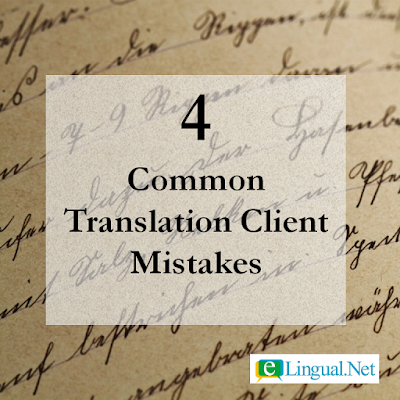 Can a translation mistake hold you back from growing in other markets? 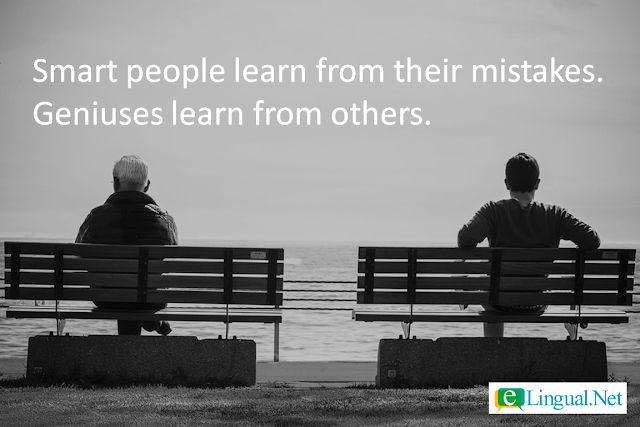 If you are a translation client my hope is that you will learn from others mistakes and use some common sense when it comes to translation and hire a professional qualified translator. If you do this, it might seem the more expensive route at first, but it in the long term it might be the cheapest and most lucrative. 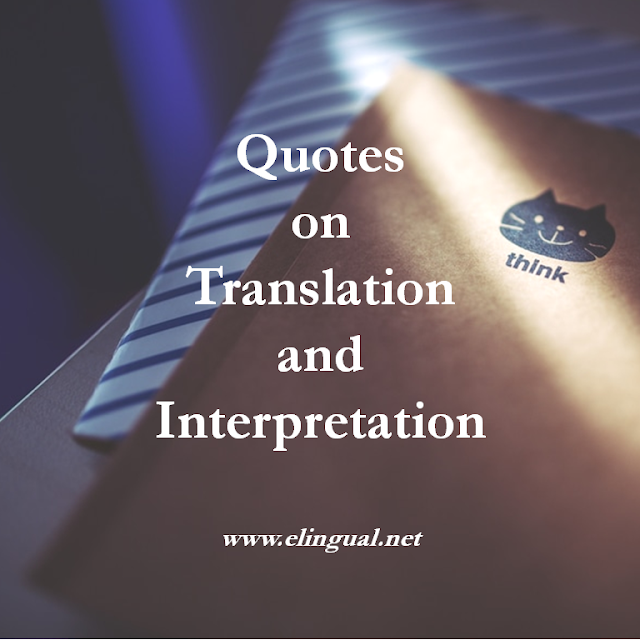 Where can you find professional translators? 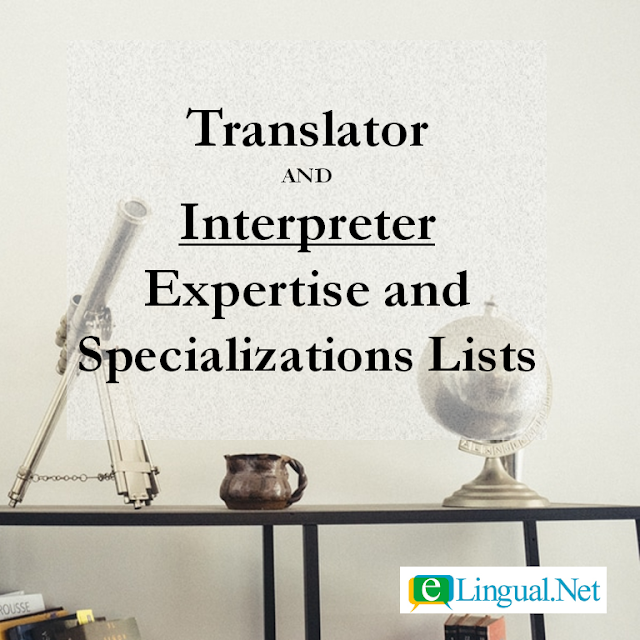 Unlike traditional translation job marketplaces where jobs are auctioned off or given to a middleman, eLingual.Net works to find you the most qualified professional translators in our network. 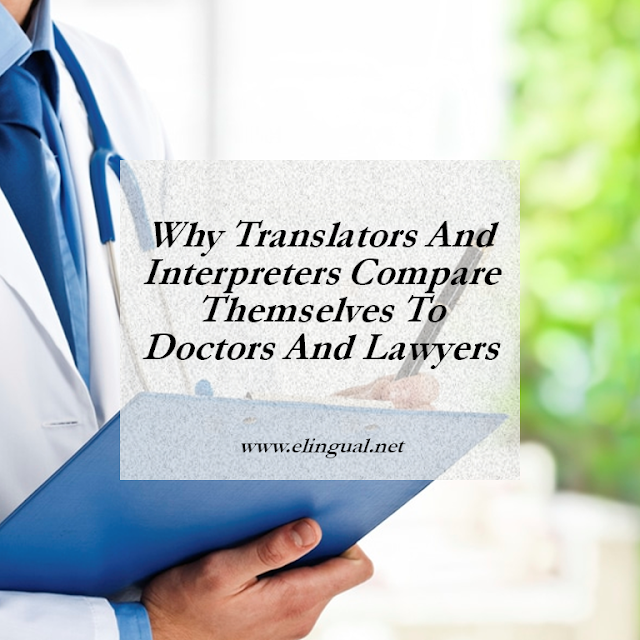 We'll be happy to help you find a professional translator.